As part of Antony Gormley’s One&Other art project, a photographer is to use his hour on the plinth to advocate photographer’s rights to take pictures in the capital. The art project involves members of the public becoming living sculptures on the fourth plinth of Trafalgar Square for an hour each. 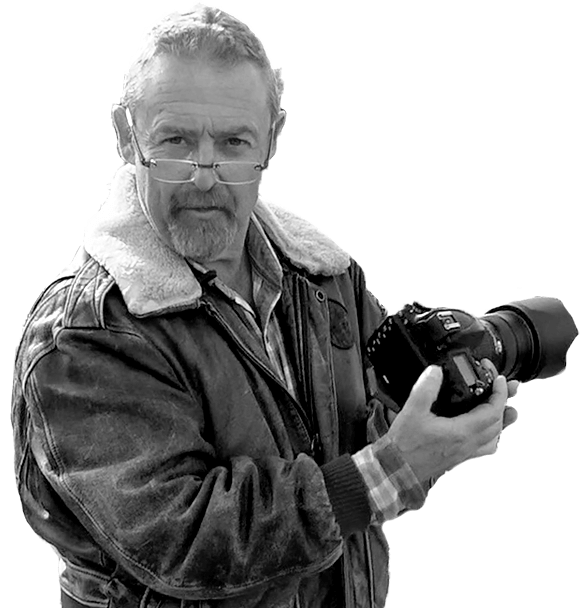 Spike Brown, a commercial photographer is to take to the plinth on 02 August from 10pm. He will use his time to take some unique pictures of the square from a perspective most people will never get the chance to take photos from. He plans to take a tripod onto the plinth and take the pictures in public in partnership with British Journal of Photography’s 'Not a Crime' campaign. Spike says he hopes to take some “creative time-exposure shots” of the crowds in the square. He adds, "it will also give me a chance to promote the rights of photographers to take photos in public.” Brown says he will be carrying signs showing his support for the campaign. The BJP is inviting photographers to turn up to Spike’s hour on the plinth to lend their support to the campaign. If you're interested in learning how to use your camera creatively have a look at our Ultimate Beginners Course.